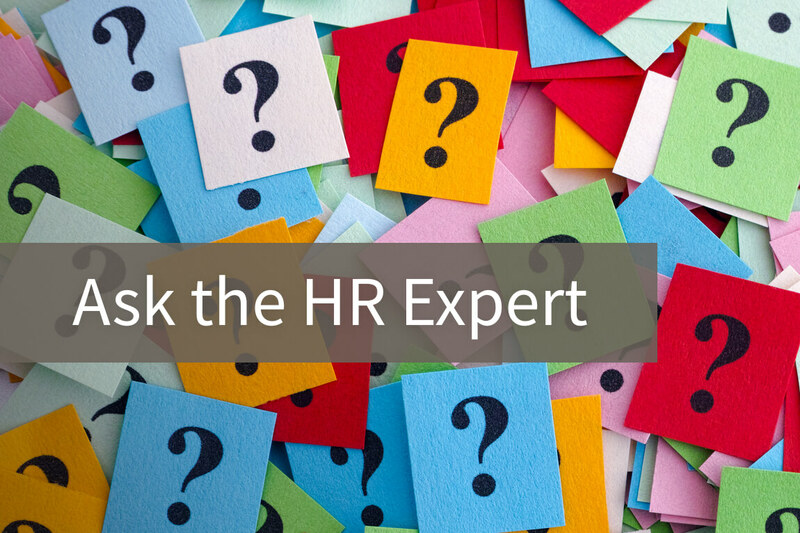 We have compiled a list of our most popular Ask the HR Expert Questions that we received in 2018. Review the questions to gain employer tips for top issues faced by human resource professionals. 1. I have an employee who doesn’t maintain good hygiene. How do I broach this delicate topic with this employee? 2. Does our owner have the legal right to tell our sales and service staff that they must make a certain number of calls per week to be employed? Can we fire someone for not following this rule? 3. Do we have to continue to pay active service members while they are completing their duty time? 4. We have an employee who worked outside of normal business hours. This employee did not get permission prior to working on this day. By law, do we have to pay the employee for that day? 5. We received a letter from an attorney requesting confidential information from an employee record. Are we obligated to respond?